Start of CNVR on 16th August 2016: With the consent of Mr. Muhamend Behra, head of the environment dept. from Rahovec, we have started to work and treat every day around 20 dogs with the help of the dutch volunteer veterinarian Birgit Brants. This city has a NO KILL strategy towards stray dogs, therefore we have a good cooperation! 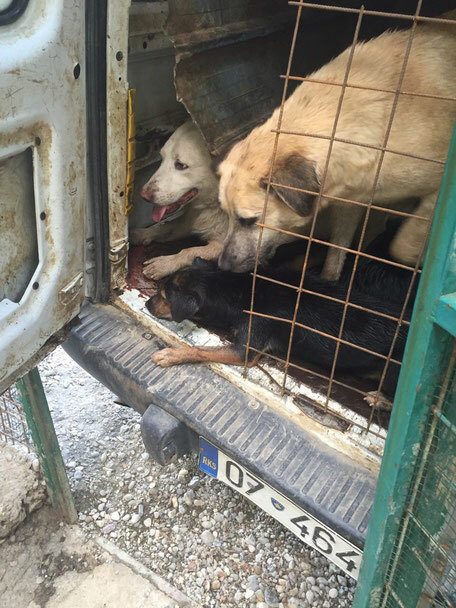 About 800 stray dogs are counted and we hope to help all of them until end of the year 2016. We count on your help! The work continues until end of May 2018. At that time the state program CNVR for straydogs will start, so our funds and your donations will be invested in treatment of private dogs. 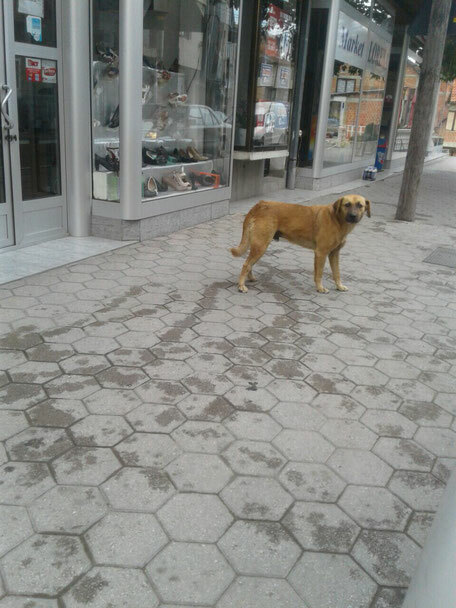 The dogowners cannot afford to pay a veterinarian, as the income in Kosovo is very very low. So they dump their sick or old dogs as well as puppies in the streets. We continue to prevent this, to inform citizens and to help them to keep a healthy dog and a controlled reproduction.